Who said that waffles are for breakfast only? 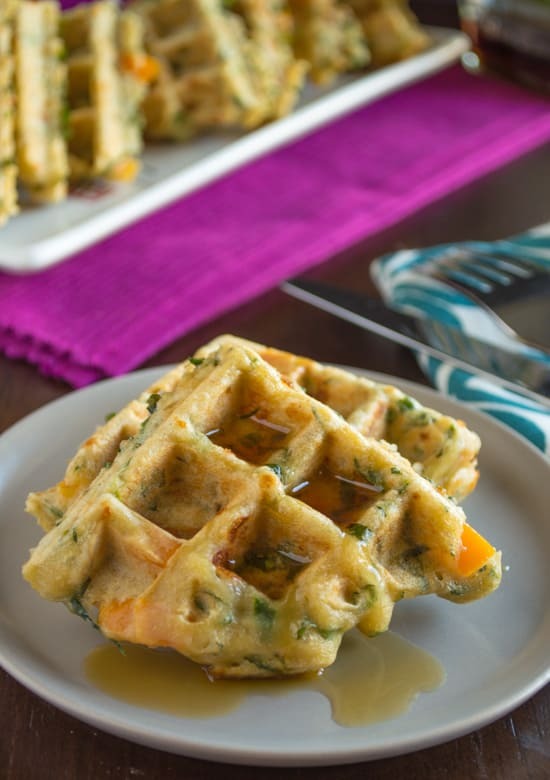 With spinach, peppers, basil, and scallions tucked in every inch of these waffles, you will want to eat them for lunch and dinner, too! 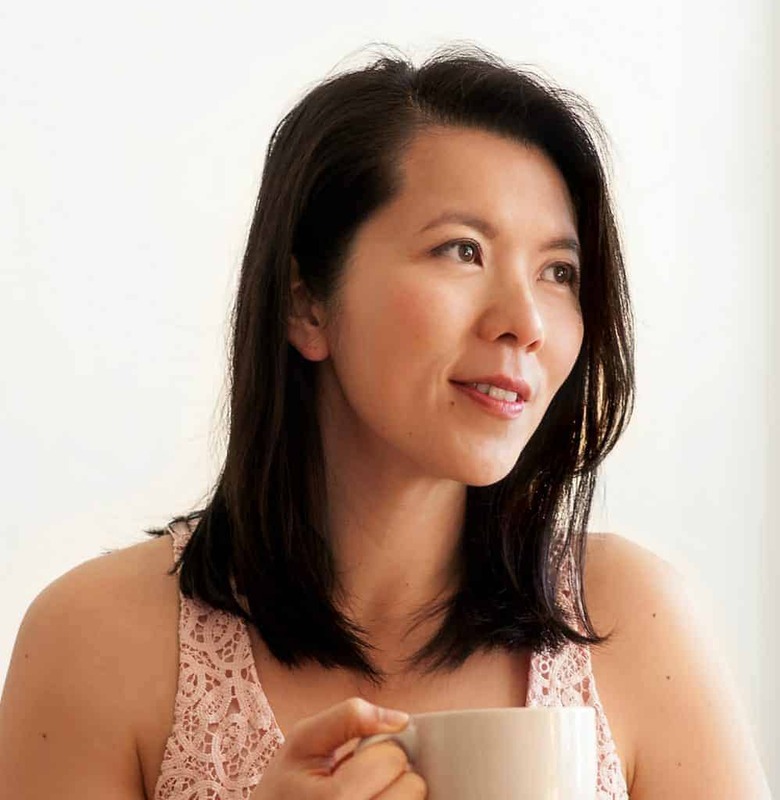 Do you get occasional cravings for breakfast foods at dinner time like I do? Sometimes, nothing sounds better than some toast with peanut butter, honey, and bananas for dinner. I certainly had a case of the breakfast blues yesterday. I just acquired a Belgian waffle iron from my sister (score! ), so naturally, the only way to cure my breakfast blues is to make some waffles for dinner. Of course, no dinner is complete without some vegetables. Eat 5 a day, right? And look, every nook, pocket, divot, syrup holder, dimple (whatever you like to call the indentations of a waffle) is filled with vegetables! The waffle experience cannot be complete without a bit of maple syrup, even if the waffles are savory. This was the first time I took an action shot in my photos! I don’t know about you, but looking at that stream of maple syrup cascading down each waffle pocket sure makes my mouth water! 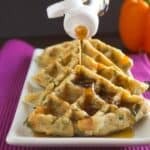 You will find spinach, peppers, basil, and scallions tucked in every inch of these savory veggie waffles. Who said that waffles are for breakfast only? Makes 5 large waffles. In a medium-sized bowl, mix the flour, baking powder, and salt together. In large bowl, whisk together the eggs, oil, milk, and water. Add the dry ingredients to the wet ingredients and stir until everything is well incorporated. Fold in the cheese, scallions, basil, spinach, and orange pepper. The batter should be fairly thick. Spray a waffle iron with cooking spray and heat it up. Pour some batter into the waffle iron. Be careful not to pour so much batter that it fills up the iron to the outer edge. If the iron is overfilled, the edges will not be cooked as well. Cook the waffles for several minutes or to your desired color and crispness. 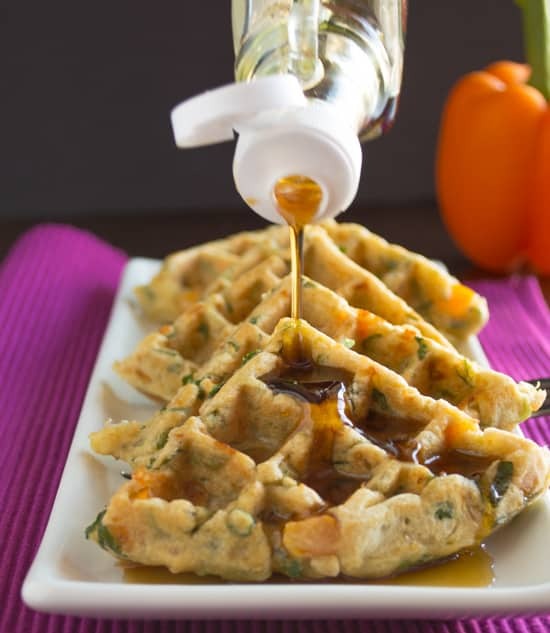 Let your waffles cool and serve with some maple syrup or just eat them plain! 1. Lightly Adapted from Lunchbox Bunch. [br]2. Don’t have a waffle iron? No problem! Just make these into pancakes instead.[br]3. If you like your waffles to be slightly sweet, add about 1-2 tablespoons of sugar to the batter. The word “waffle” comes from the Dutch word wafel. Wafel is derived from an early Germanic word waba, meaning honeycomb. The patent for the first waffle iron was filed in 1869. Check out this post from Serious Eats for more fun waffle facts! !! Let me know what the waffle idea is once you make them! Hee hee! I made kale waffles once and the.boy totally freaked. I am anticipating the meltdown that will occur when I make these. It’s going to be awesome. Oh my gosh, you MUST tell me what his reaction is after you cook these for a meal. 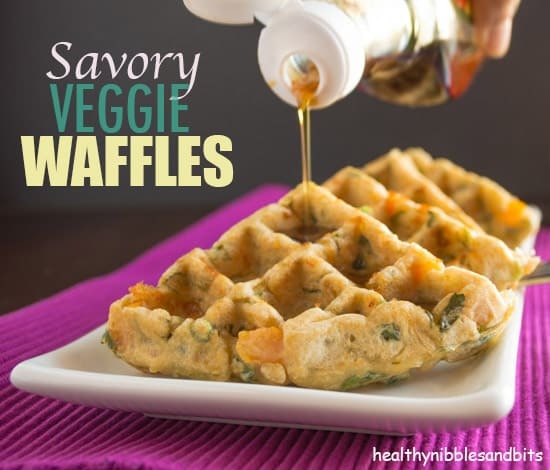 We always make sweet waffles, but I definitely need to try this savory recipe! The parmesan-asiago and spinach combination is one of my favorites! Let me know how these waffles turn out! I’ve been quite obsessed with adding the parmesan-asiago combo to everything lately. 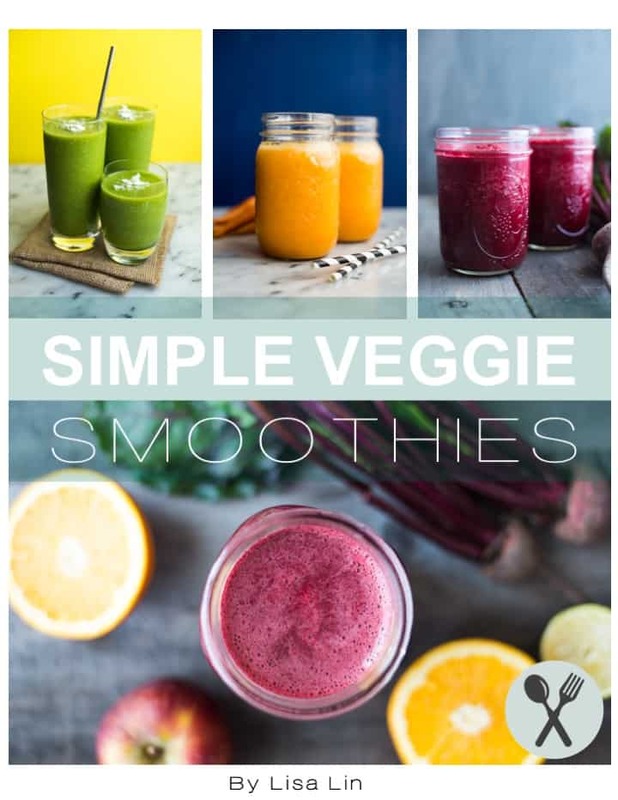 This looks amazing and healthy especially for kids who didn’t vegetables like my son. I will try this and hope that he will like it. Thanks, Ianna! Let me know how it goes! Love it! I just made my 2nd batch. My 1.5 year old gobbled it up the first time around, and the leftover froze beautifully as a quick snack for him. 2nd time around I switched up the green and herb because of what I had on hand, and the result was still tasty. Thanks for such a versatile recipe! Diana, I’m SO glad that you enjoyed these! Thank you so much for letting me know how they turned out!! You made my day! Now I wish I had a waffle maker again! So glad you said this batter works equally well as pancakes. Very much looking forward to trying this recipe. Thank you! Sharing, and it’s my Recipe of the Day pick on Twitter and on my Facebook page, Cooking with Whole Grains & Real Whole Foods. Thank you Kathryn for stopping by and for sharing my recipe! Hope you enjoy it! Hi Lisa! The recipe looks absolutely delicious! But do you think I could switch the all purpose flour for whole wheat flour to make it diabetic friendly(for my dad)? Hi Sneha! Absolutely, you can use whole wheat flour! It works very well in waffle batters. I’m a little late to the party but I found this recipe today and it is THE BEST. Thank you so much! Thanks for trying out my recipe, Elizabeth!! Glad you enjoyed them!! Thanks for making the recipe! Glad you enjoyed it! Somehow the batter ended up being too thick and my first waffle out the gate was way too dense. After I added a bit more milk, the rest came out nicely. Did anyone else have this problem? I’m wondering if it could have been because I removed the cheese. I didn’t think it would make that much of a difference, but I’m lactose intolerant so I did that as well of subbing in coconut milk.